Let Us Help You With Your Renovation Project! Access 1 Properties Renovation Assistance Program is here to help make your renovation / rehab project a much smoother experience. 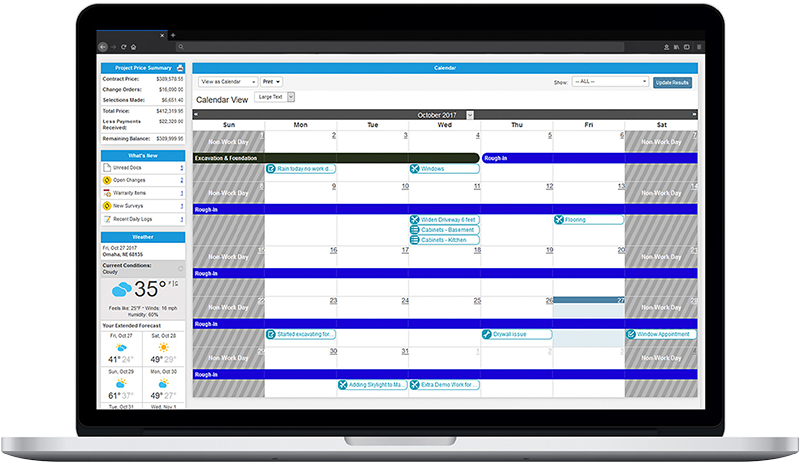 Our system will drastically save you time and money! While this is an exciting time, you may be feeling a bit overwhelmed. 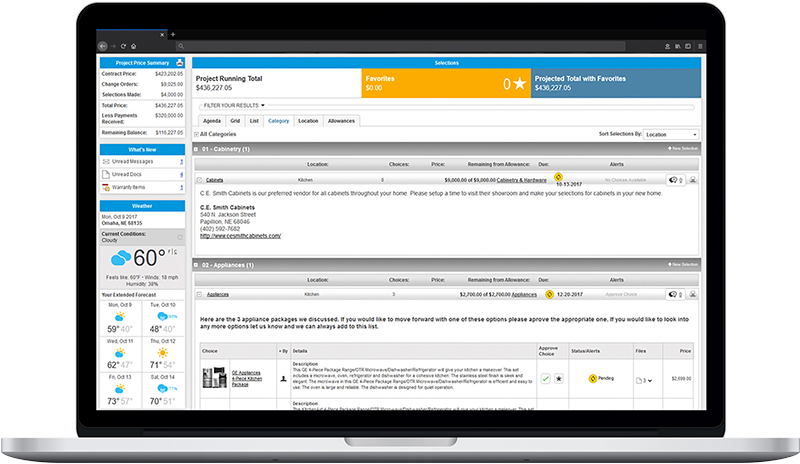 This is where our robust, cloud-based project management software, will keep your project on track and keep you up-to-date throughout the process. Consider Access 1 Properties your personal assistant while completing your project. 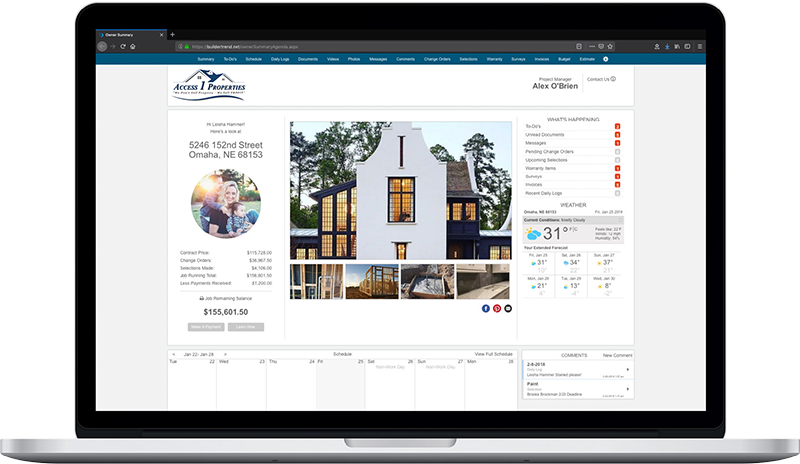 Throughout the process, you will have 24/7, real-time access to all of the details about your renovation. You will have the ability to access our system from your desktop computer, tablet, or smartphone whenever. No more driving to the builder's office, or finding a fax machine to approve that time-critical change order request. 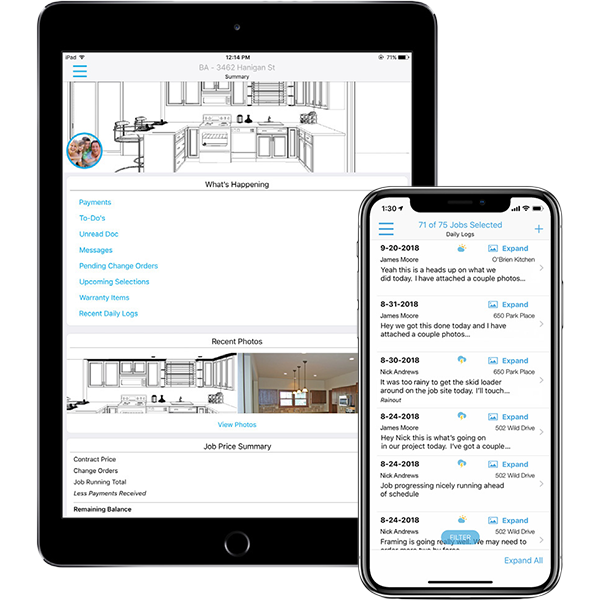 With 24/7 web-based access, you can approve your change orders from any connected device. 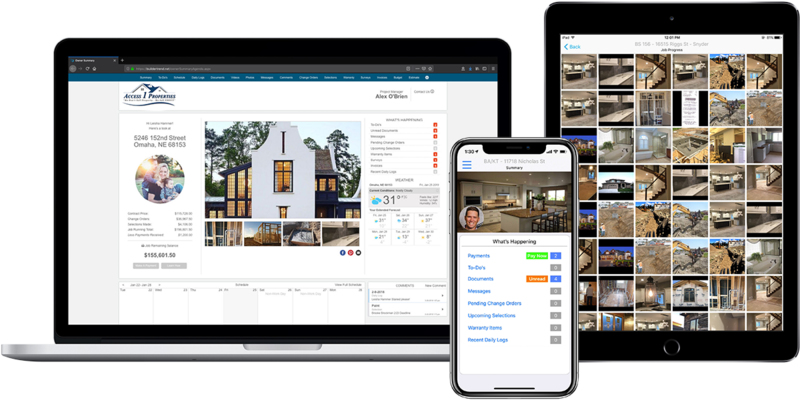 Consider our robust online tool your personal assistant while we complete your project! 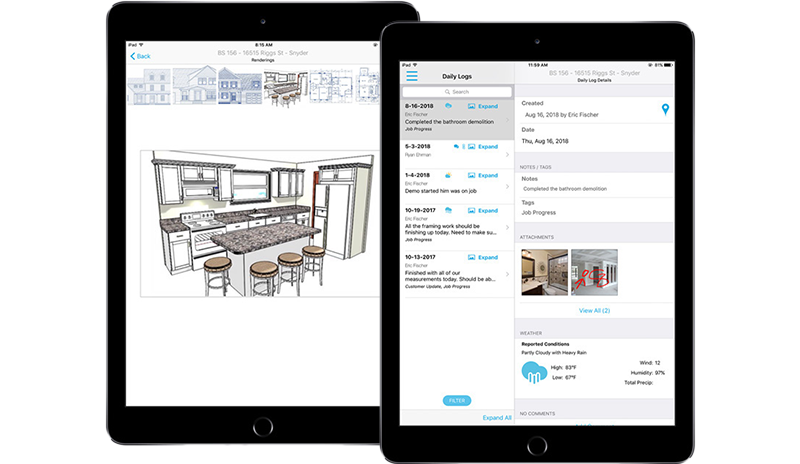 Through it, you gain 24/7, real-time access to all of the details on your remodel. 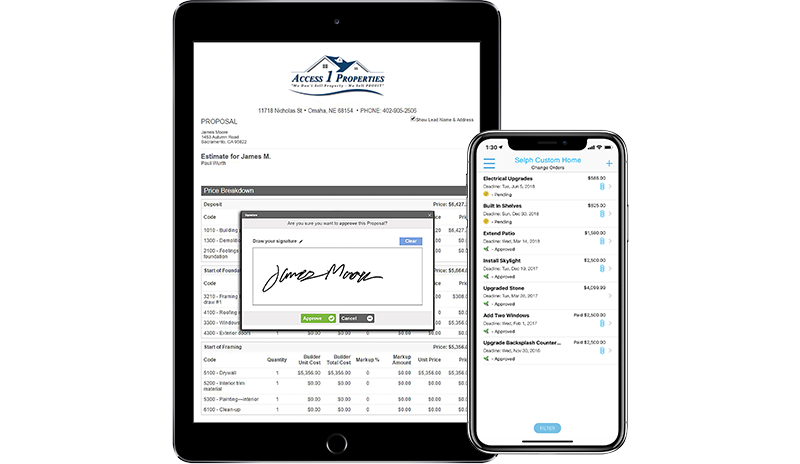 Choose to access our cloud-based project management software from your desktop computer, tablet, or smartphone, whenever you need! Have You Already Started Rehab on Your Property?